MOSCOW (Sputnik) - Russian Finance Minister Anton Siluanov said that Russian officials would not be affected by Washington's so-called "Kremlin report" because they have no foreign bank accounts and real estate abroad. The US plans to impose new sanctions against Russia in February 2018. A Russian business group has asked parliament to legalize the circulation of domestic cryptocurrencies only, pointing to the risks of foreign virtual money. 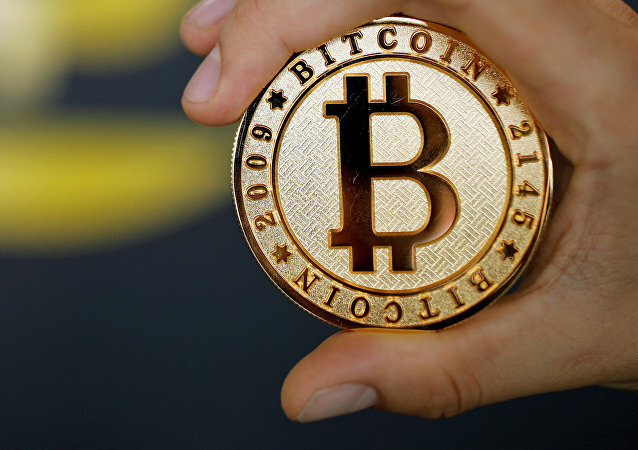 The warning came amid an increased number of proposals from Russian officials to introduce government control over cryptocurrencies. The Russian finance minister assured the country's investors on Saturday that Russia had the instruments to a potential toughening of anti-Russian sanctions. Russia will further provide India with a state loan for the construction of the Kudankulam nuclear power plant NPP, Finance Minister Anton Siluanov said Thursday. 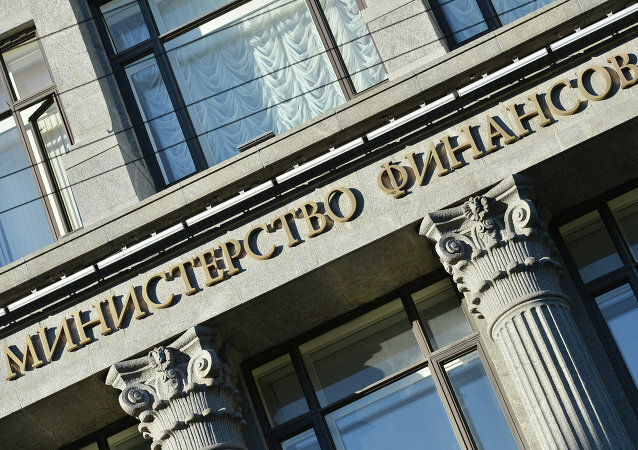 Russia's Reserve Fund will be depleted in 2017. Russian Finance Minister Siluanov welcomed on Friday the decision by Fitch ratings agency to affirm Russia's long-term currency ratings at the investment level. Standard and Poor's decision to upgrade its outlook for Russia is a high praise of government measures to reduce country's dependence on external factors, further government measures will hopefully facilitate the return of Russia to the number of countries with the investment rating, Finance Minister Anton Siluanov said Friday. Finance Minister said that Russian Finance Ministry is proposing to revive the idea of limiting cash transactions in Russia in a bid to reduce economy. 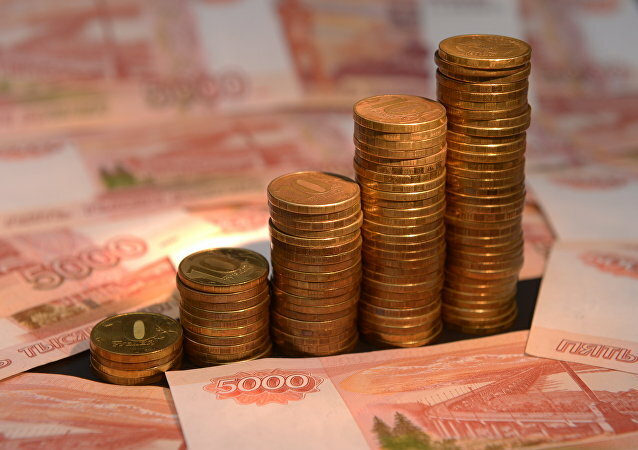 Russia's budget deficit totaled 2.97 trillion rubles ($49.7 billion) last year, constituting 3.5 percent of GDP, data published on the Russian Finance Ministry website said Friday. 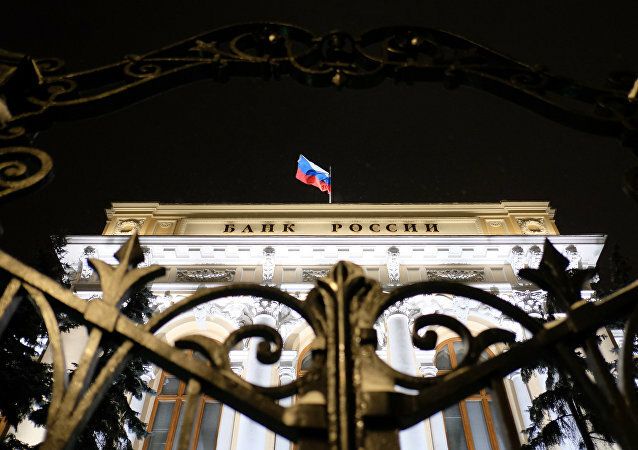 Finance Minister said that Russia's Reserve Fund could be maintained this year at the global oil price of $50 per barrel. 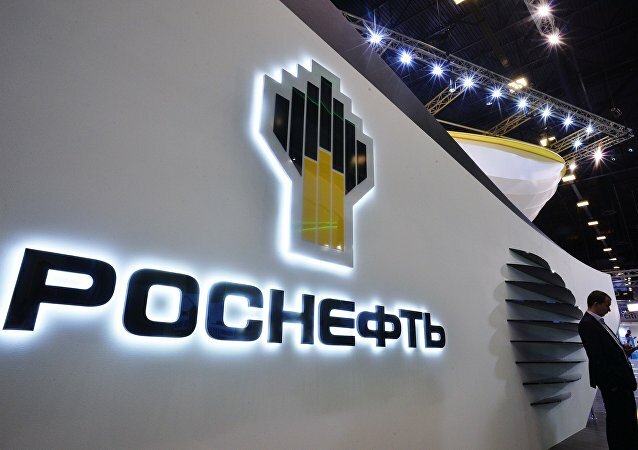 Revenues from sale of 19.5 percent of Rosneft will allow the government to maintain budget spending without additional deficit, the funds are expected in December 15-20, Russian Finance Minister Anton Siluanov said Thursday. 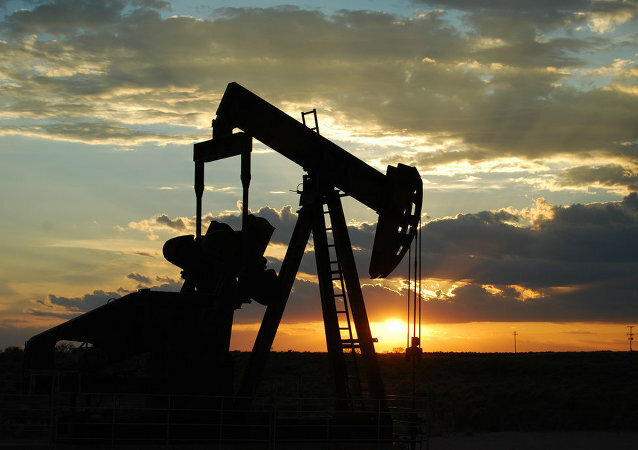 The Russian Finance Ministry is expecting to receive about 1 trillion rubles (some $15.7 billion) in additional oil revenues in 2017 if the crude price will stay at $50 per barrel, Finance Minister Anton Siluanov said Wednesday. Russian Finance Minister Anton Siluanov said Tuesday he was confident that the Bank of Russia would lower key interest rates on the heels of inflation. Lawmakers in Russia's lower house of parliament ratified in first reading the 2017 federal budget with the 2018-2019 planning period on Friday. Russia's deputy prime minister confirmed that plans for selling the government's stake at the Rosneft energy company remained in force. 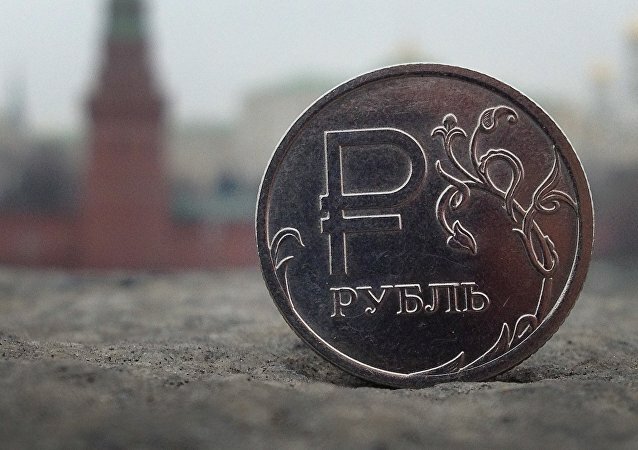 Russian Finance Minister Anton Siluanov said that the presidential elections in the United States will not influence Russia's economy and ruble.